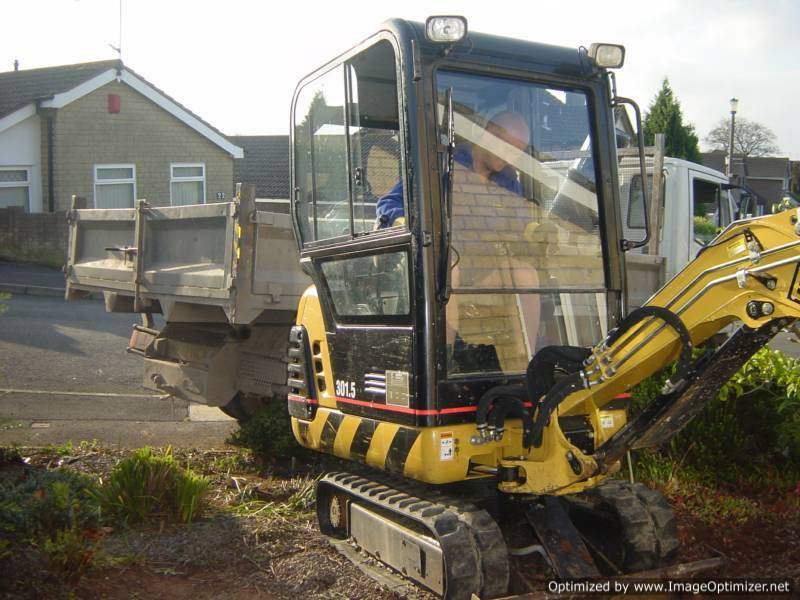 McCann Building & Ground works work extensively with commercial clients offering a professional, reliable service, which our regular customers have come to depend upon. We undertake a wide variety of contract building projects and work closely with our clients to ensure we fulfill their expectations and offer tailor-made solutions. Alongside our expertise in building refurbishment, restoration and property maintenance repair we also offer a comprehensive service to Building Surveyors, Quantity Surveyors, Architects, Project Managers, Housing Associations, National and Local Government Authorities and property professionals. From minor cosmetic repair to full factory and office strip out and renovation, we aim to achieve total customer satisfaction with a professional, reliable service and exceptional levels of workmanship. If you have any special requirements please do not hesitate to contact us. We strive to provide a tailor-made service for all of our clients, whatever their requirements. 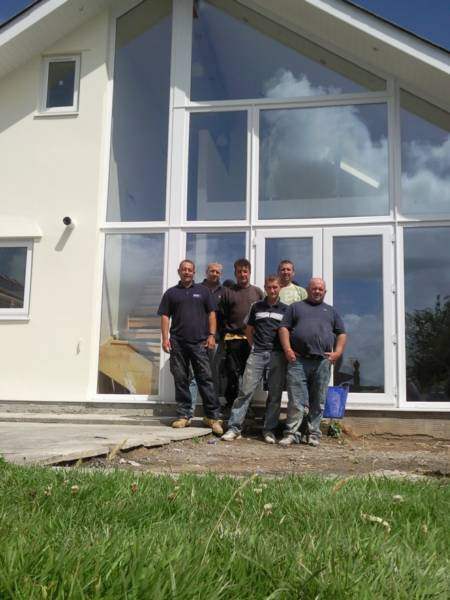 We undertake all manner of building work, from alterations and extensions to renovations. Whether it’s a business property or facility requiring development due to growth or modernisation due to health and safety regulations, we can provide a bespoke solution ensuring minimal disruption and value for money. 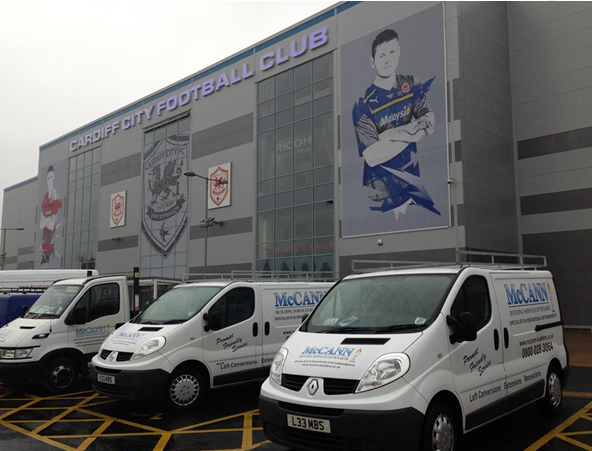 McCann Building & Ground works offer a full range of building services in and around the Vale Of Glamorgan and Cardiff . Choosing the right building company or tradesmen can be a difficult task. That’s why we offer straightforward, honest and friendly advice, backed up with quality workmanship. 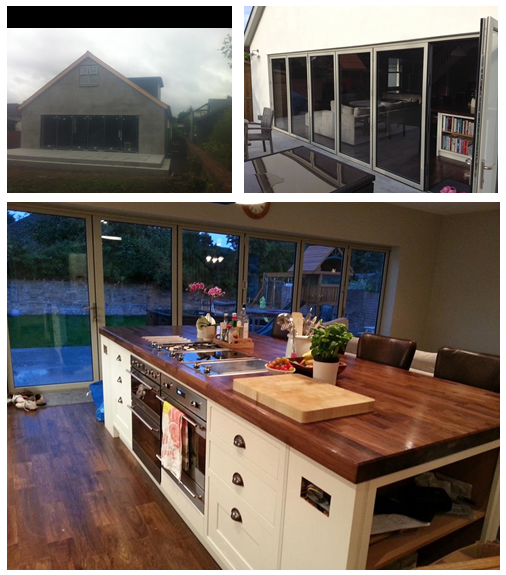 All building works are undertaken, from complete builds and alterations to impact damage. We have extensive experience in making major alterations including supporting entire buildings and installing structural steels to demolishing supporting walls. 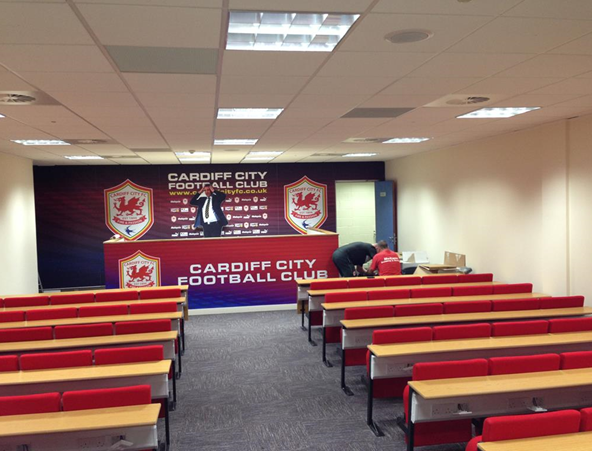 A recent example of this was at Stanwell Road Penarth. This complex expansion project involved removing back of house and whole ground floor corner, This required the upper floors to be supported whilst installing nine pairs of spliced beam anchors to the walls under a central row of spliced beams. The supporting wall was then demolished to create the larger retail unit. Occasionally our clients have not yet obtained planning permission before they come to us, which is why we offer a free consultation visit. This allows us to listen to your ideas and discuss the most suitable and cost effective extension for you and your property. Following this initial meeting we will then provide you with an estimated project cost based on your requirements. If you decide to proceed with McCann Building & Ground works we will provide you with a free Project management. We can also apply to the local authority for planning permission approval and building regulations on your behalf if you can appoint an architect. 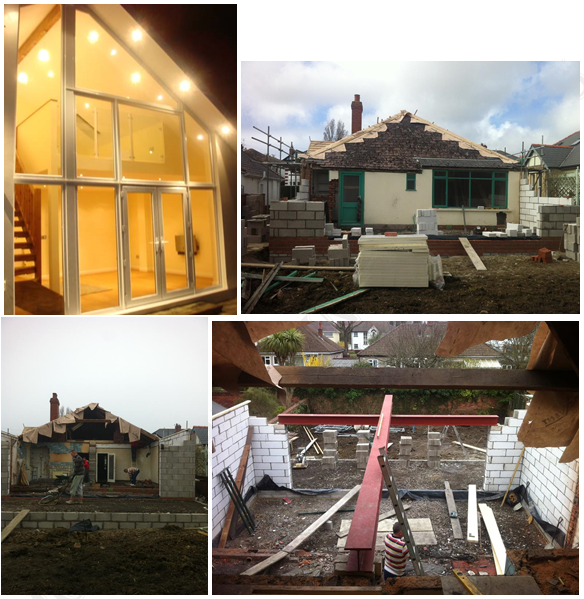 In some instances planning permission isn’t always required and work can begin in as quickly as 2-3 weeks. Once drawings have been finalized and planning process underway we will provide you with a full specification and fixed quotation which is valid for 60 days. Installation Whatever the size or scope of work required you can be assured that you will have a full-time project manager or supervisor on-site at all times. All of our tradesmen and appointed contractors are fully qualified or NICEIC, Gas Safe approved and work will be undertaken by a highly skilled and experienced workforce. McCann Builders & Ground works are now able to offer our customers even more choice when it comes to extending and improving their home. Whether you are looking for a traditional conservatory or a contemporary glass extension we can design, plan and deliver the perfect addition to your home no matter what style, taste and function you require. There are many styles of home extensions and improvements to choose from or you could combine a range of design features to make something totally unique to you and your home. Our technical expertise and team of highly skilled craftsmen enable us to provide sophisticated and efficient installations, tailor-made to your needs. Loft conversions are becoming more and more popular and are often a more cost effective option when looking to extend your property. A loft conversion can create that much needed extra bedroom, study or playroom and with the wide variety of options available we can guarantee the perfect solution to suit your needs. 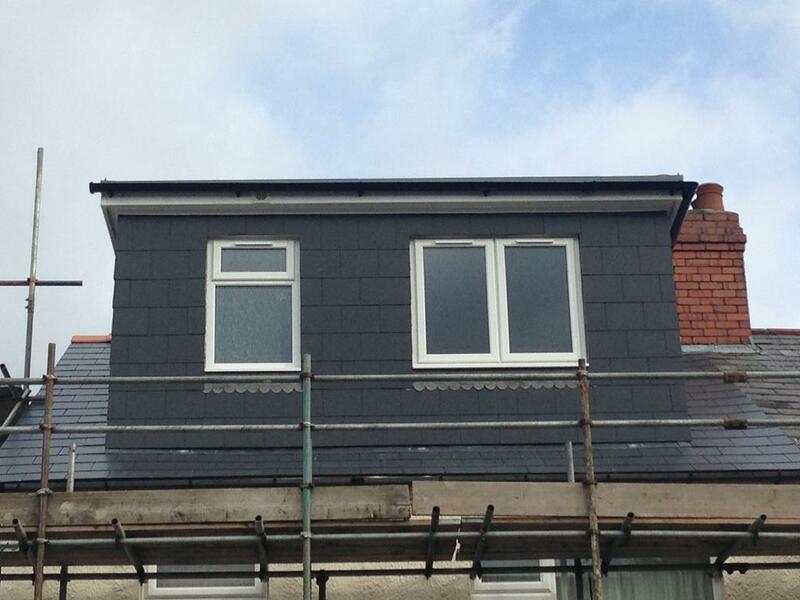 The Dormer is suitable for when the existing loft space is of insufficient size for the proposed conversion. It creates additional headroom for the staircase and space required and is particularly useful if looking to create an additional bathroom as it will increase the height above fittings. This option is often recommended for those contemplating the smaller loft conversion, perhaps for a single bedroom or study. 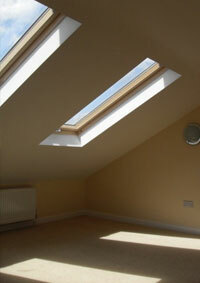 As the necessary height is already available within the existing loft space, roof lights can be installed with minimum disruption. In this type of conversion the hip roof is replaced with gable ends which greatly increases the usable floor space and height around the sides of the property where the hips once were. We offer all of our clients a free consultation visit where we will determine the feasibility of a loft conversation and the potential floor space. There needs to be a minimum of 2.4m floor to ceil measurement to meet current building regulations, which can be created by lowering ceils on the floor below. Once we have confirmed these requirements we will then take your ideas and work with you to put them into the design and floor plan. On your approval of the design we will apply to the local authority for planning permission (if needed) and building regulations. Depending on the type of consent required, work could then begin in as little as 2-3 weeks from the submission of drawings. Depending on the extent of work to be carried out, loft conversions usually take around 8 weeks to complete and we will aim to ensure minimal disturbance to you and the existing property throughout this time. With McCann Building & Ground works you can be assured that all work is undertaken by a qualified and highly skilled workforce and our tradesmen are qualified or NICEIC, Gas Safe approved. Underpinning is required when a building is subsiding or suffering from ground heave. Underpinning can also be used to enable basement construction by adding depth to the building’s original footings. 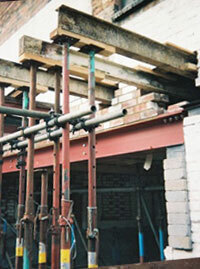 The success of any underpinning project is determined by the contractors carrying out the work. In most cases, once the work is completed it is back-filled again within a few days, so it is imperative the work is undertaken by a competent, trustworthy contractor. McCann Building and Ground works guarantee all work is undertaken by highly trained and experienced staff who are fully supervised to ensure our high level of workmanship is maintained. 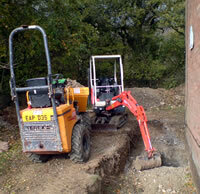 We mostly undertake traditionally excavated underpinning but can work to any engineer’s drawings. 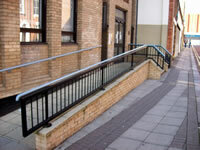 Much of our alteration work involves supporting upper floors and often, entire buildings. This is an area we excel in due to our extensive experience and one project to note is the Beach Road Penarth and St Michaels Road Llandaff C. This project involved supporting a 3-storey building whilst installing steels to allow the ground floor walls to be taken out for underground parking.